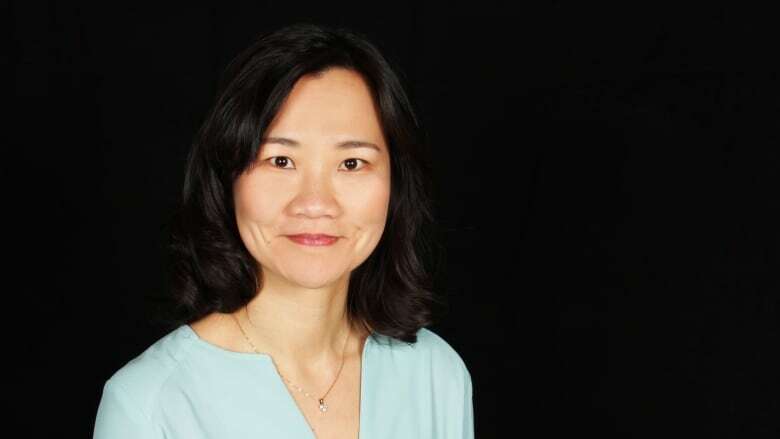 Andree Lau has an accomplished career as a journalist — she helped launch Huffington Post B.C. in 2012 and also worked for the CBC in various regions of Canada. Lau weighed in on the conversation surrounding the lack of diversity in the industry after Vancouver journalist Sunny Dhillon made headlines in late October. Dhillon recently parted ways with The Globe and Mail, citing concerns about lacking diversity in the media. He wrote a piece about his departure, titled Journalism While Brown and When to Walk Away.